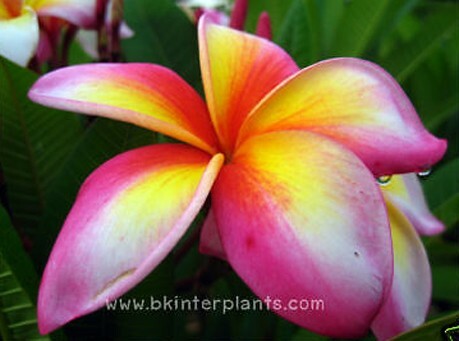 Home › Perennial › Plumeria " Salee 5 "
Plumeria " Salee 5 "
The One of the Best Plumeria Flower in your Collects. 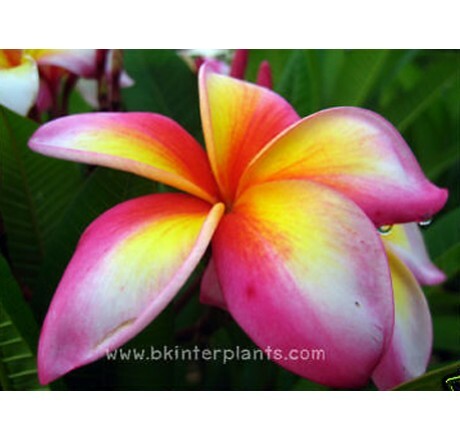 Plumeria Name " Salee 5 "
Beautiful Fancy Pink ,Yellow and White Flower Nice Looking Big Bloom !! Rare Hard to fine !! Shipped Plant Size 12 - 15 inch. by Grafted with rooted Or Cutting no rooted, no soil ,no leaf. Shipped by Thai Register Air Mail Shipping Cost First plant start $15 ,addition $6 per plant. Shipping time 14 - 20 Business up to your custom. You're reviewing: Plumeria " Salee 5 "